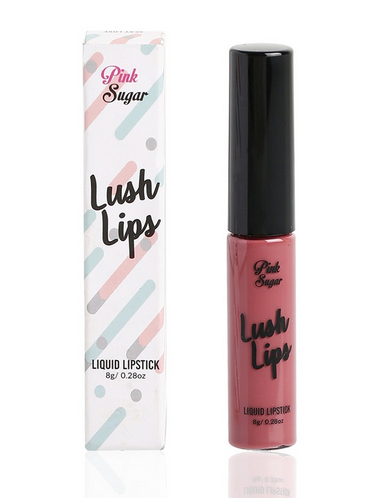 Pink Sugar's new lipsticks come in the most wearable colors! (SPOT.ph) If there's one makeup item every beauty addict is always adding to their collection, it's lipsticks—you just can't ever have too many colors! The only problem is that buying more and more lipsticks can get pricey. But that doesn't mean we stop getting them—it just means we look for more affordable options. 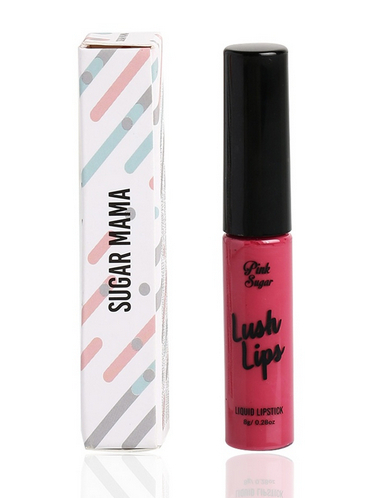 Good news is Pink Sugar has new lippies that you're gonna want to add to your stash, stat! 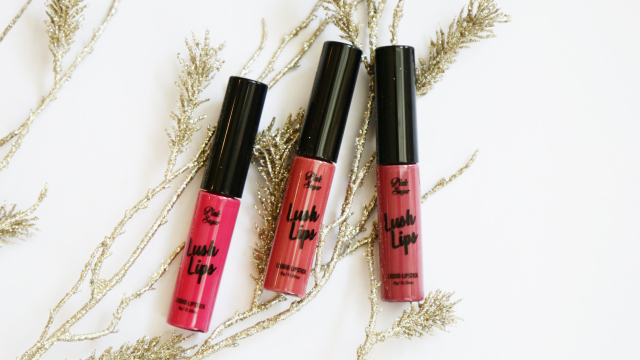 Say hello to the Lush Lips Liquid Lipsticks. 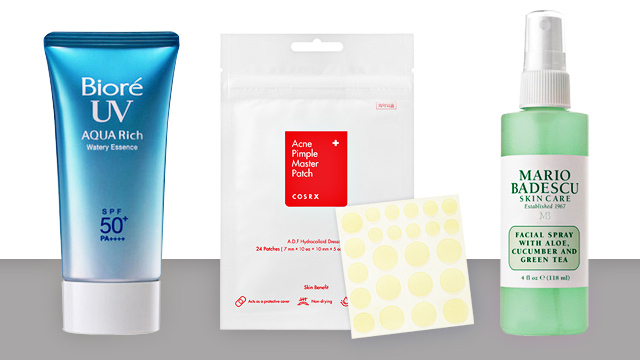 They come in six different shades from everyday pinks to bold reds, all of which will flatter different skin tones. They have a matte finish that dries instantly on the lips and won't smudge or rub off. Plus, the ultra-light formula won't feel heavy or emphasize dryness on the lips. 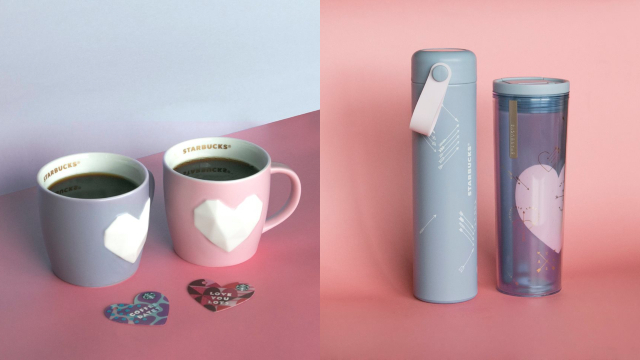 You can get them for only P299 each! 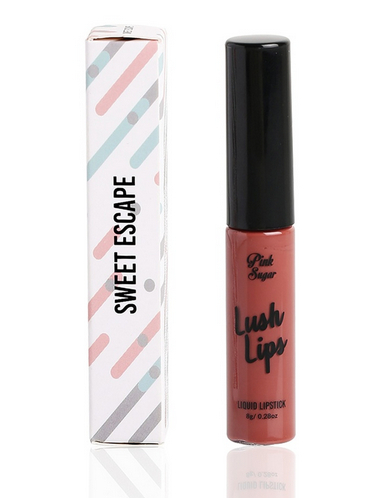 You can shop these lippies at any of Pink Sugar's counters or online on Lazada, Zalora, and BeautyMNL. For more information, log on to Pink Sugar's Facebook page.